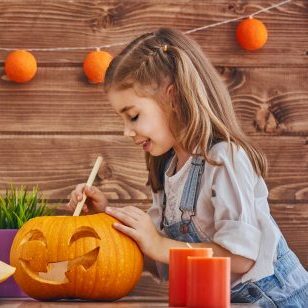 If you find yourself on the Crystal Coast during Halloween, then you’re definitely in for a “treat.” Take your family to Emerald Isle’s Halloween Carnival where you can enjoy face painting, games, contests and much more! Games include a cake walk, donut eating contests, liver toss and more. The carnival is fun for all ages, so be sure to bring your family to the Emerald Isle Halloween Carnival for a scary fun time! Admission fee to the carnival is two bags of candy per child.